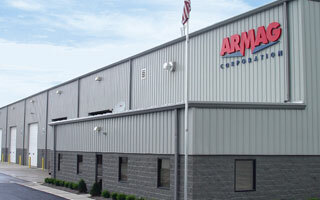 Armag custom manufactures secure modular buildings to meet specific applications. Armag specializes in designing and manufacturing highly secure, custom modular buildings and storage vaults. In fact, almost every product we sell is customized in some way to meet the requirements of each client’s unique application. 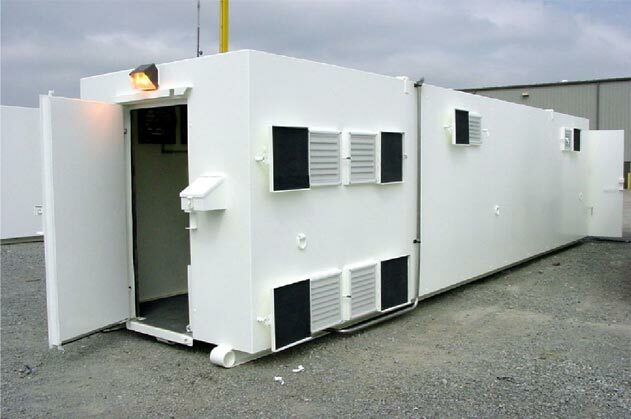 Over the past 45 years, we’ve built custom, secure modular buildings for use all over the world capable of handling extreme climates and military situations. Our team of experts put their real-world experience in military and intelligence security into every design, and our skilled craftsmen use only the highest quality materials. We do all this in our secured facility in the U.S.A. and deliver your custom building on time and ready to use. To see some examples of custom manufacturing we’ve done for our clients, check out Armag in Action. Whatever your application, give us a call, and let us show you what we can custom manufacture for you.